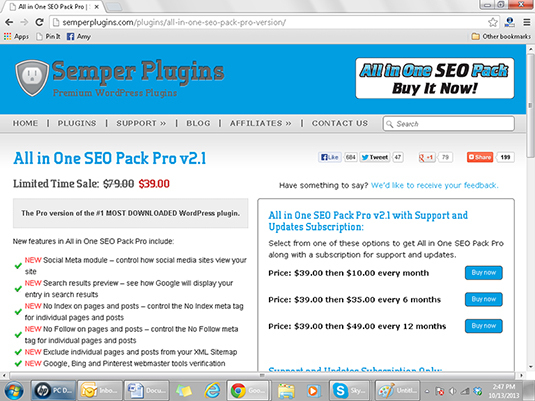 The All in One SEO Pack provides automatic search engine optimization for your WordPress blog. The basic level of this plug-in is free and premium versions begin at $39 with an additional monthly fee of $10. 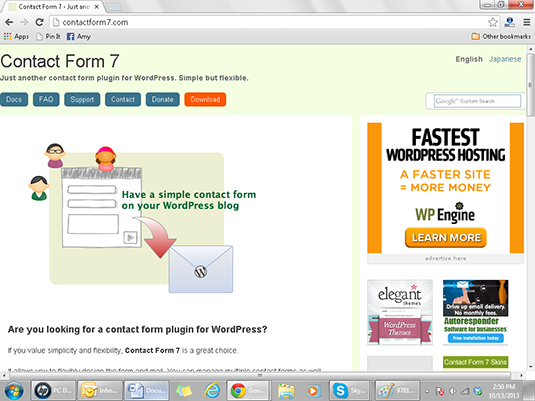 Contact Form 7 allows users to manage multiple contact forms. This free plug-in also allows users to implement spam filters such as Akismet and CAPTCHA. 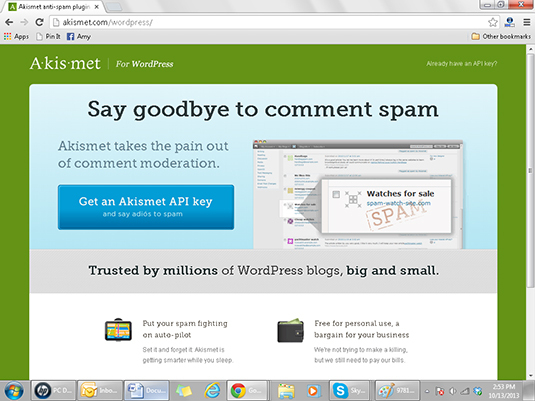 The Akismet plug-in helps bloggers keep spam out of their blog comments. By checking comments left on your blog against the Akismet web service, this free plug-in decides whether comments should appear on your blog or be placed in a spam folder. 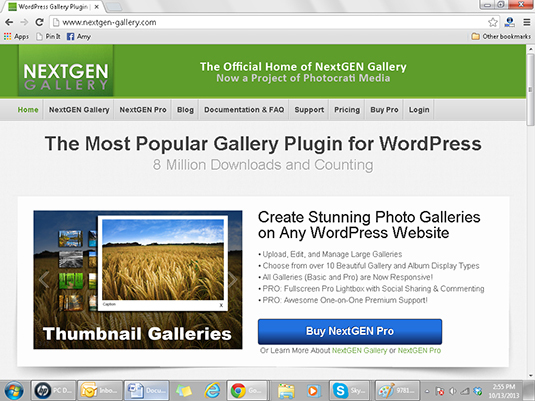 The NextGEN Gallery plug-in allows WordPress bloggers to create galleries of images. This is the most popular of all WordPress gallery plug-ins and provides a long range of features, even at the free level of service. 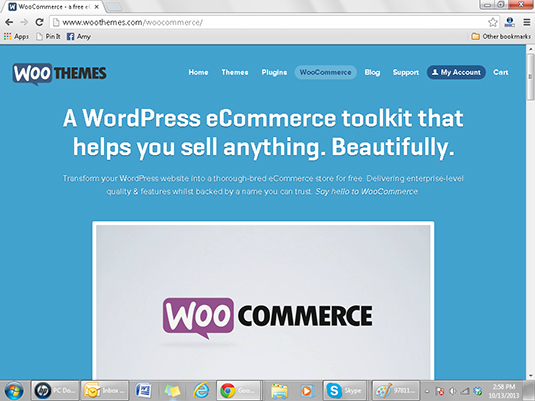 WooCommerce allows WordPress users to add an eCommerce feature to their sites. With a laundry list of features, this free plug-in especially prides itself on providing an attractive eCommerce platform to sites.